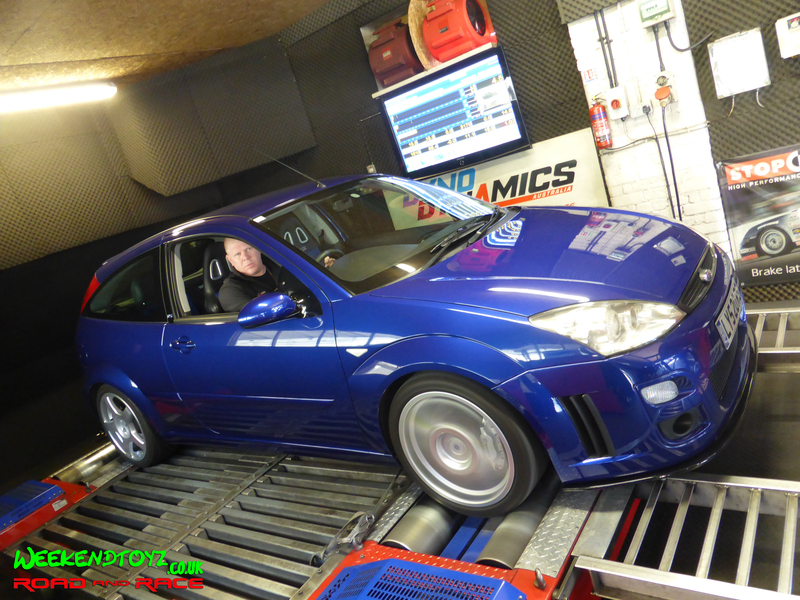 Weekendtoyz Road and Race (subsidiary of Weekendtoyz Racing) attended their first group event, a rolling road day at Hayes Dynotech in Erith. Collectively we produced 2162 bhp. 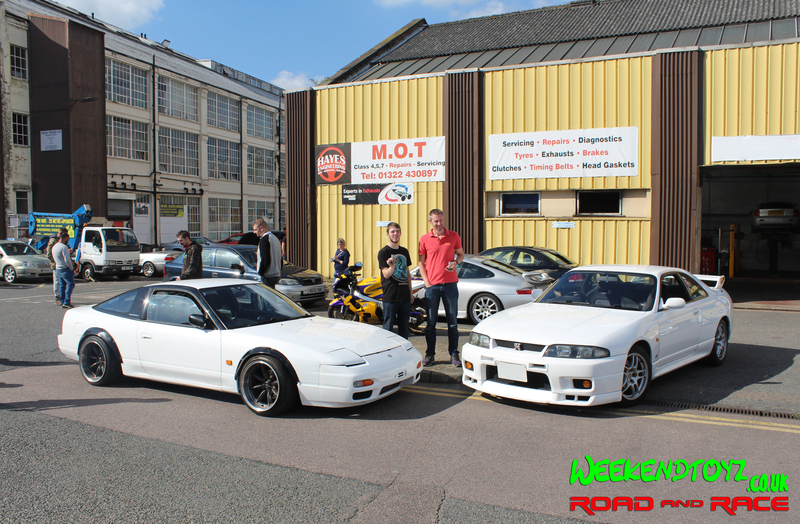 Scott Talyor winning a trophy for highest percentage gain over standard horsepower at 89% with his fully forged Nissan 200sx and Nick Harwood winning a trophy for highest bhp with his Nissan Skyline R33 GTR boasting 361 bhp. A good day was had by all and some hidden issues were uncovered with some of the cars including the fact that the chip in Darren’s BMW is about as much use as a chocolate tea pot!